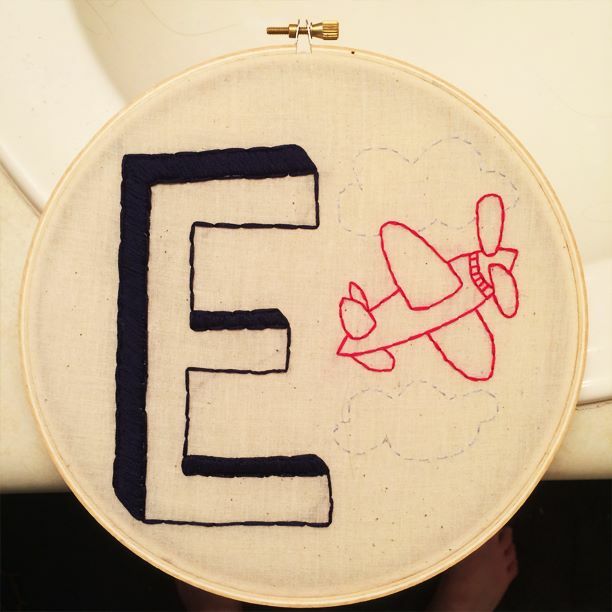 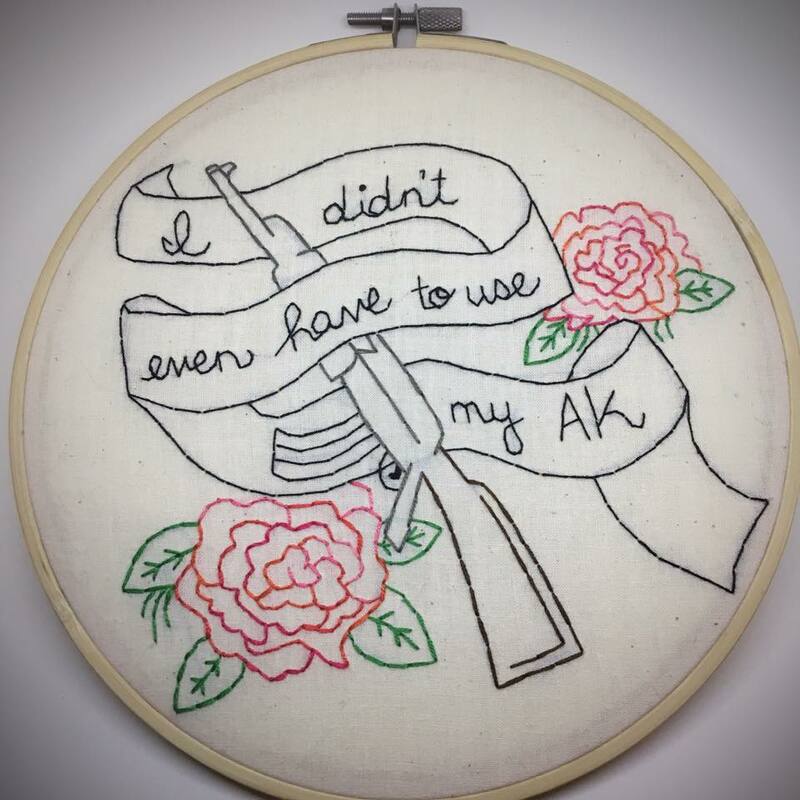 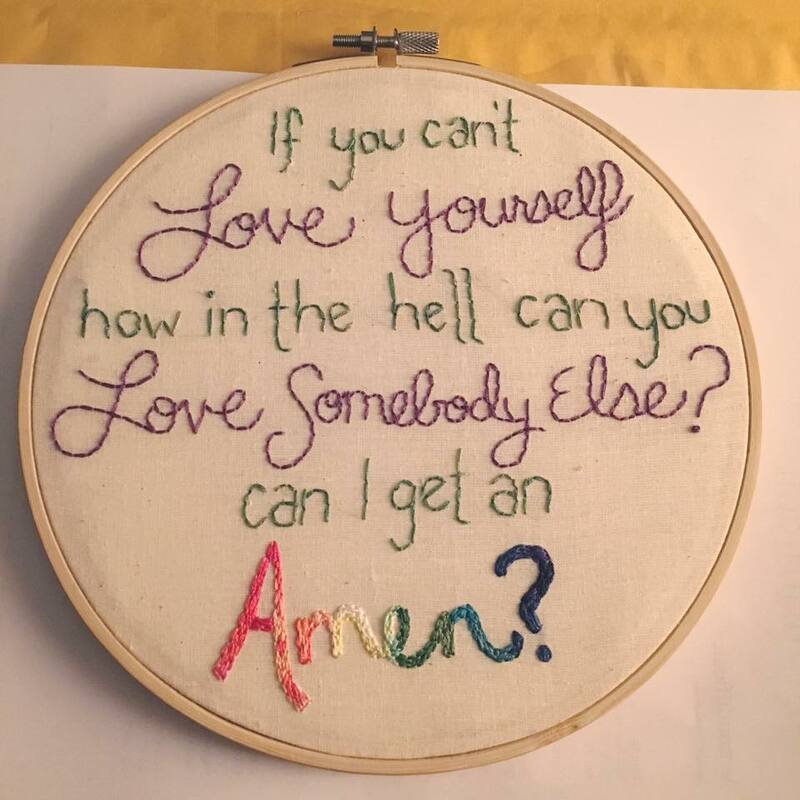 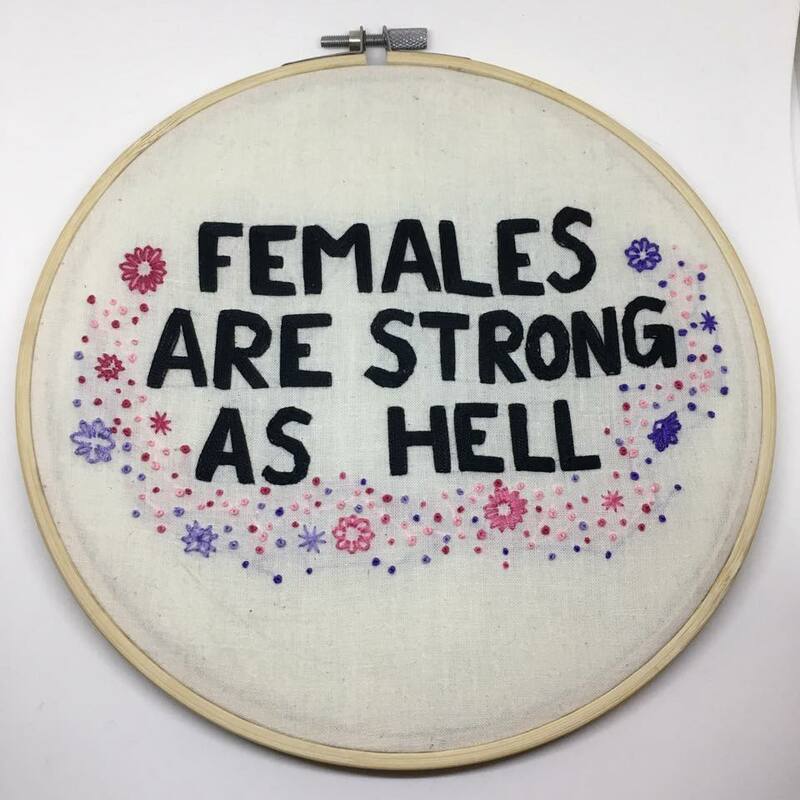 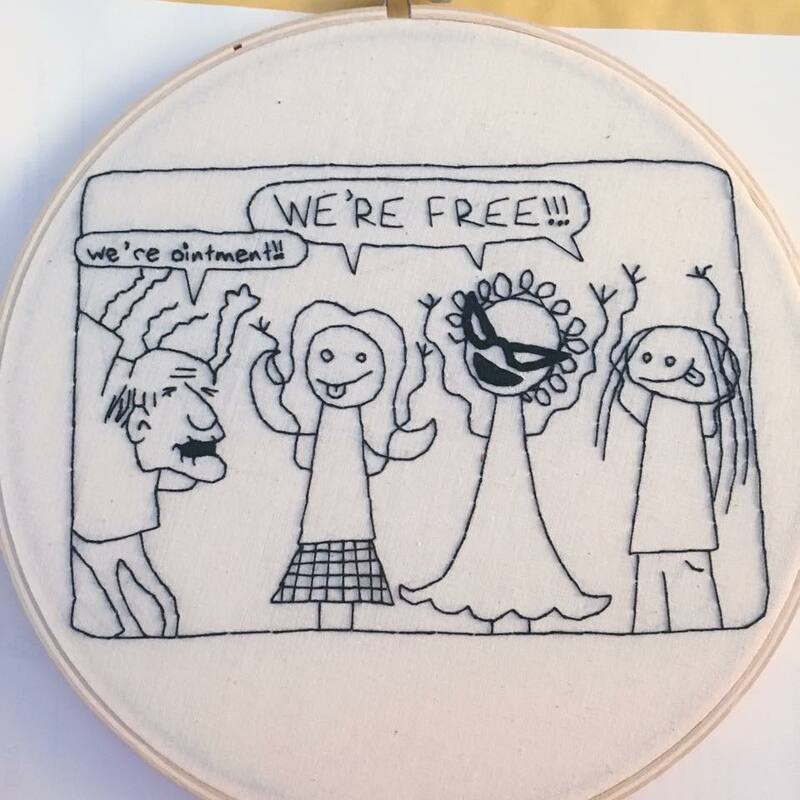 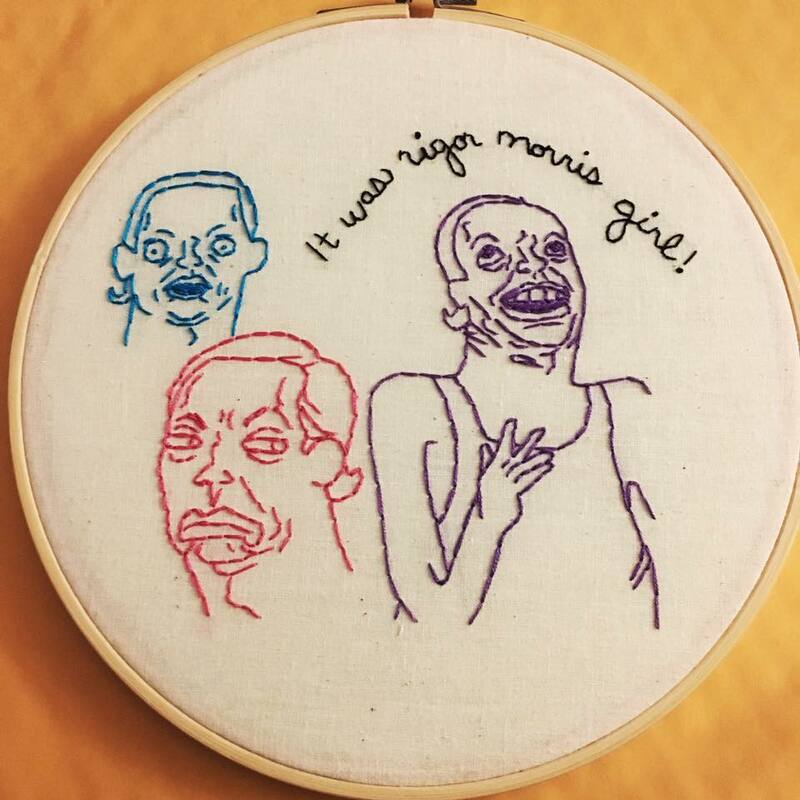 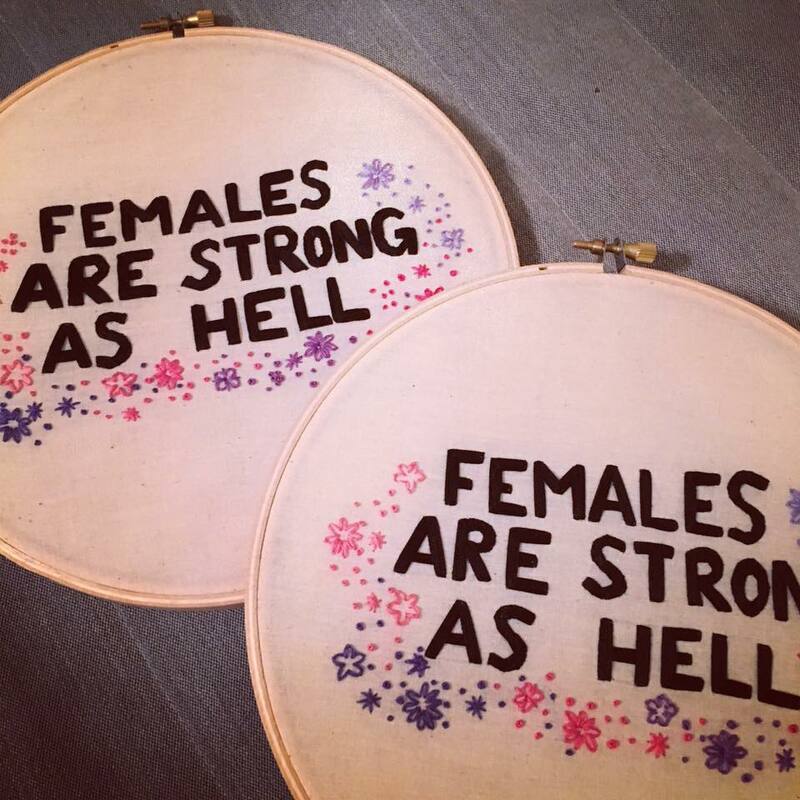 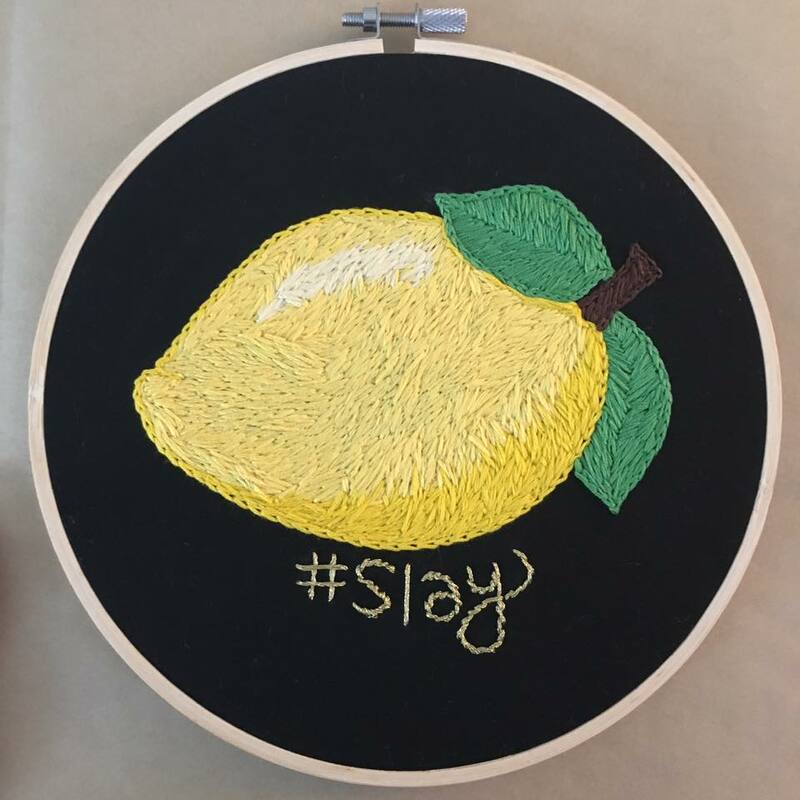 I sell custom embroidery designs on Etsy in my store, lemondifficult! 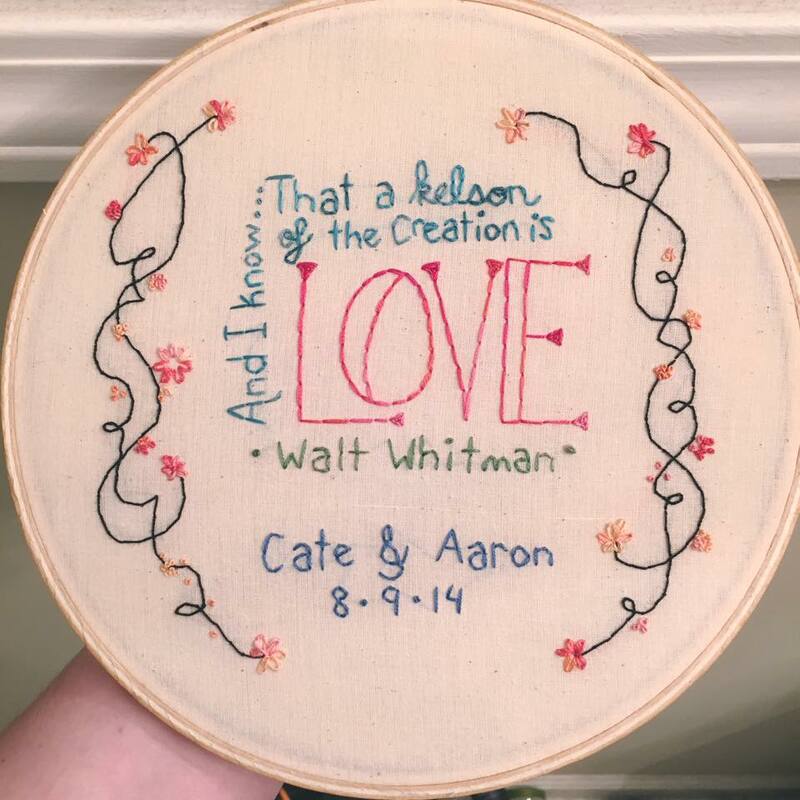 I've been doing embroidery since 2013, all by hand and designed by me. 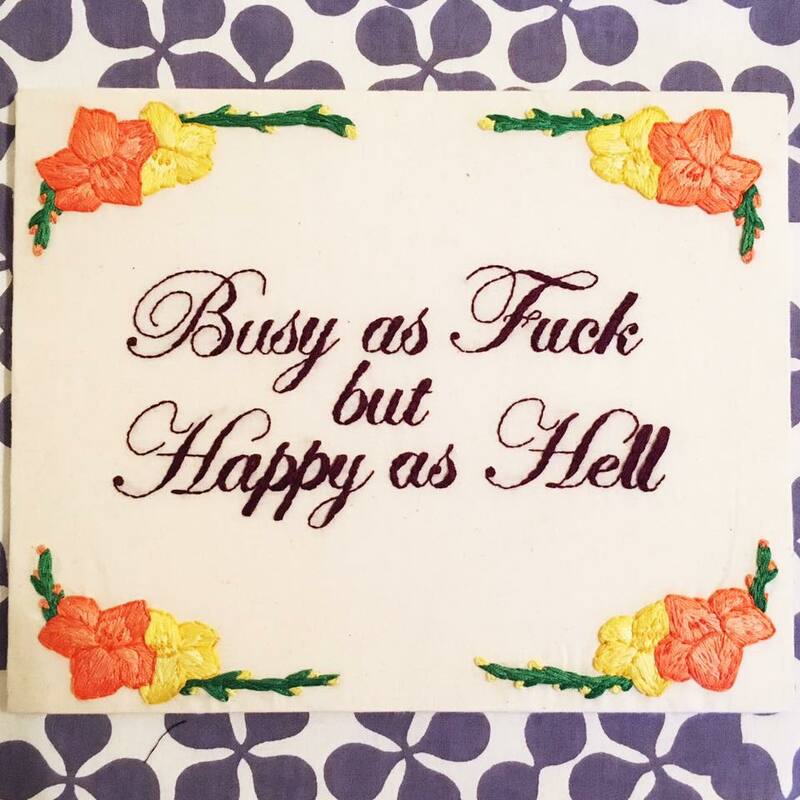 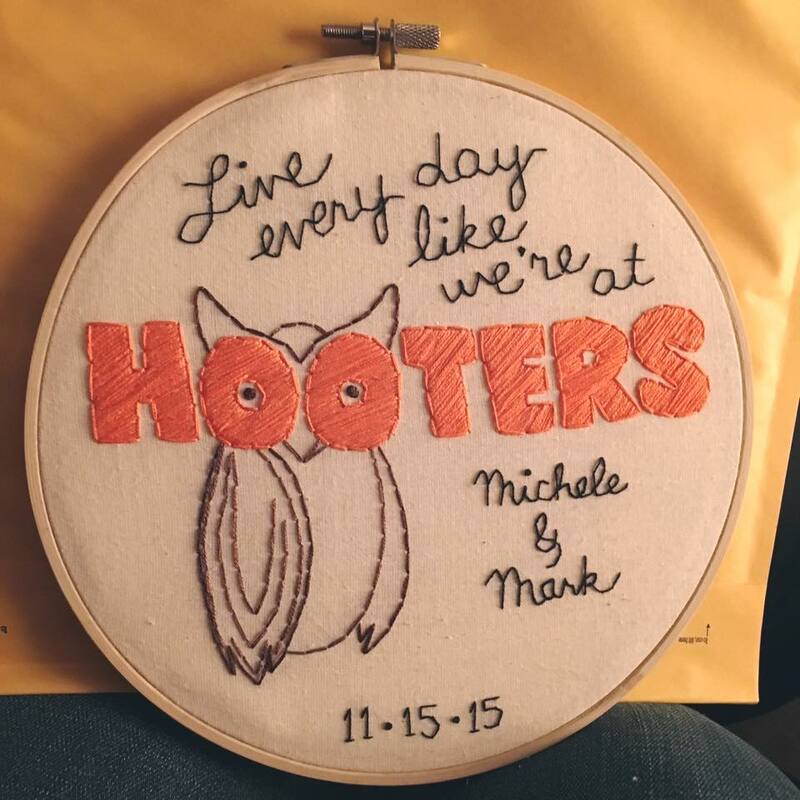 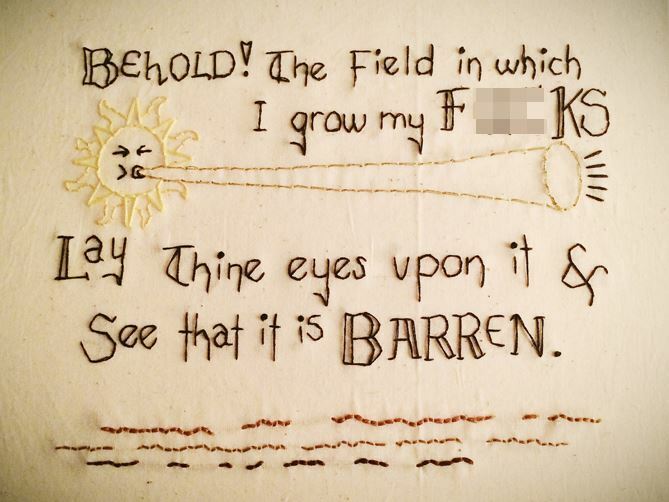 Often I'm making custom designs for gifts, usually including some private joke for a customer and their friend or significant other.